College is a scary place full of doubts and terrors. Questions strike you in the middle of the night, jolting you upright in bed as you hit your head on your roommate’s bunk above you (and scaring him awake in the process): Do I live in the dorms or find my own place? Did I choose the right university? Should I just drop out and become a waiter at Chili’s down the street? If you’re attending the University of Delaware, don’t put on your server apron just yet. You’re in the right place, and it might help to know that hundreds of notable people asked themselves the same questions when they were in your shoes. Take a look at some of the many UDel success stories below to help calm your creeping college woes. 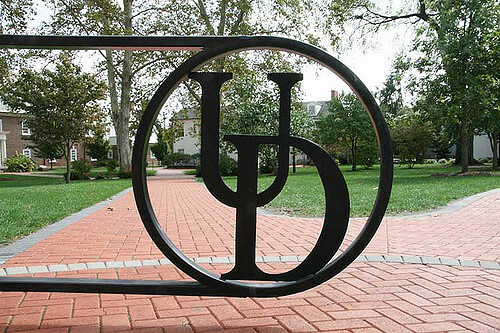 This entry was posted in University of Delaware and tagged Alumni, College Life, Delaware on June 4, 2018 by Jack Sherman. Between studying for your next Calculus exam, writing your History midterm, soccer practice, and trying to figure out what you’re going to wear to the party next Friday, you have little time to pencil in house hunting—especially when you need to link up your busy schedule with that of your equally busy roommates. Hey, we get it. You have enough on your plate. Let us make the house hunting process a lot easier for you. We did all the digging and weeded through tons of reviews to bring University of Delaware students our top picks for landlords in Newark. 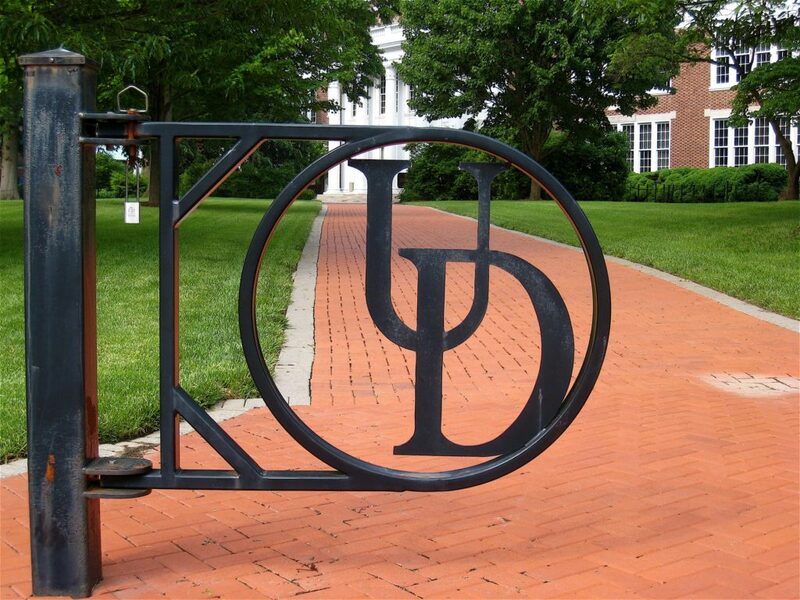 This entry was posted in University of Delaware on July 18, 2017 by Ali Bartmer.